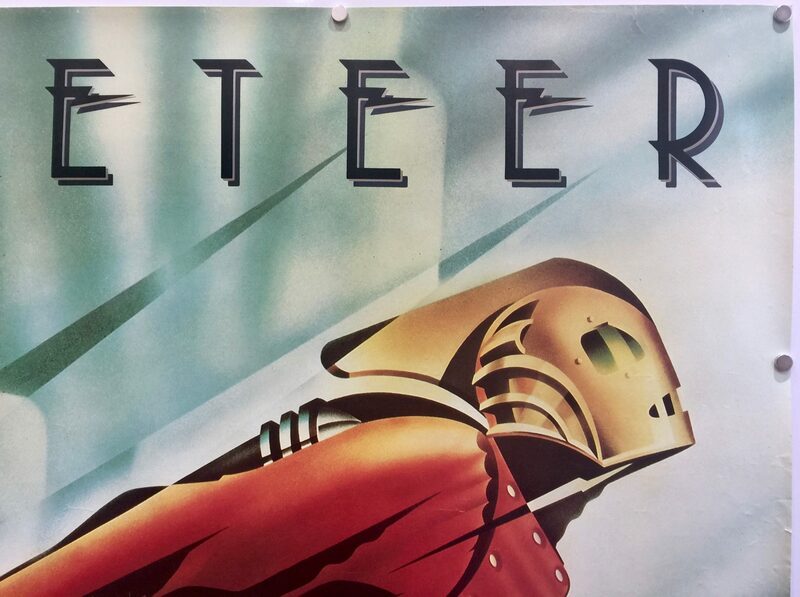 The Rocketeer is a 1991 film directed by Joe Johnston. 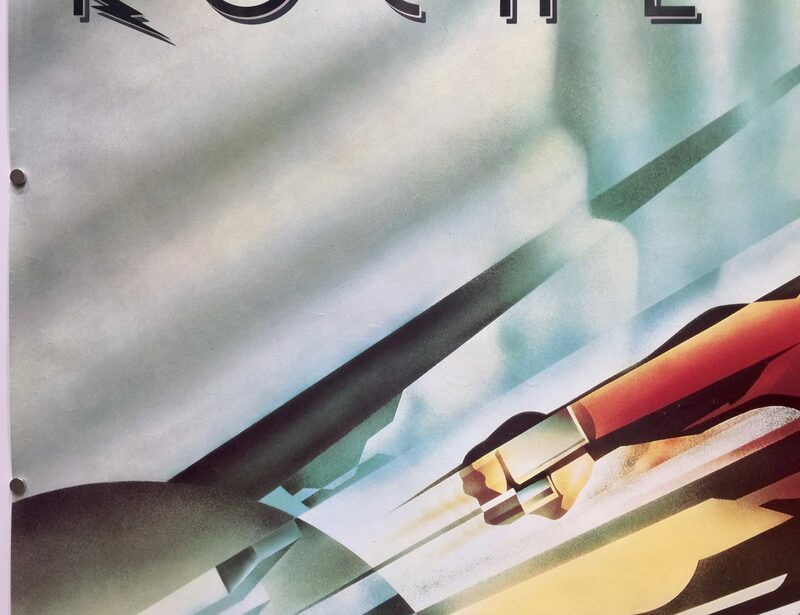 It was co-produced by Charles Gordon, Lawrence Gordon and Lloyd Levin. 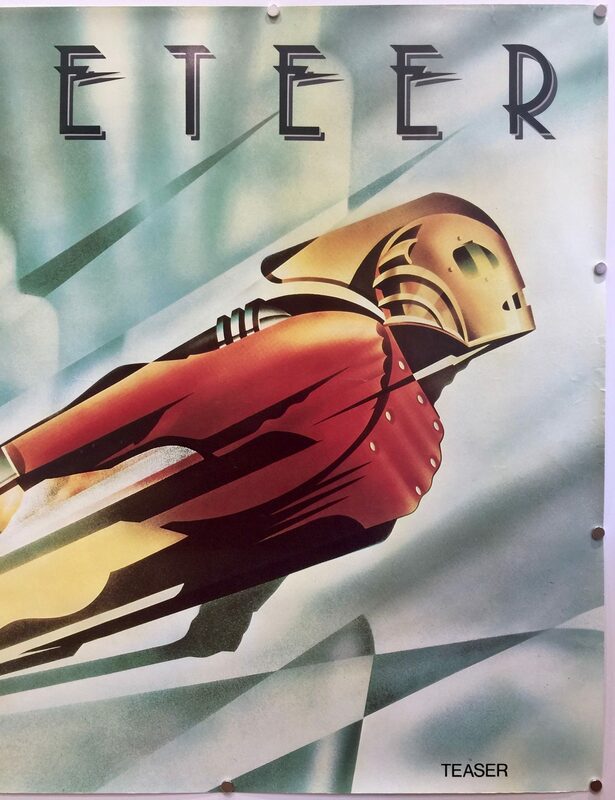 The screenplay was co-written by Danny Bilson and Paul De Meo based upon the character of The Rocketeer created by comic book artist and writer Dave Stevens. The film stars Bill Campbell, Jennifer Connelly, Alan Arkin, Timothy Dalton, Paul Sorvino and Tiny Ron Taylor. 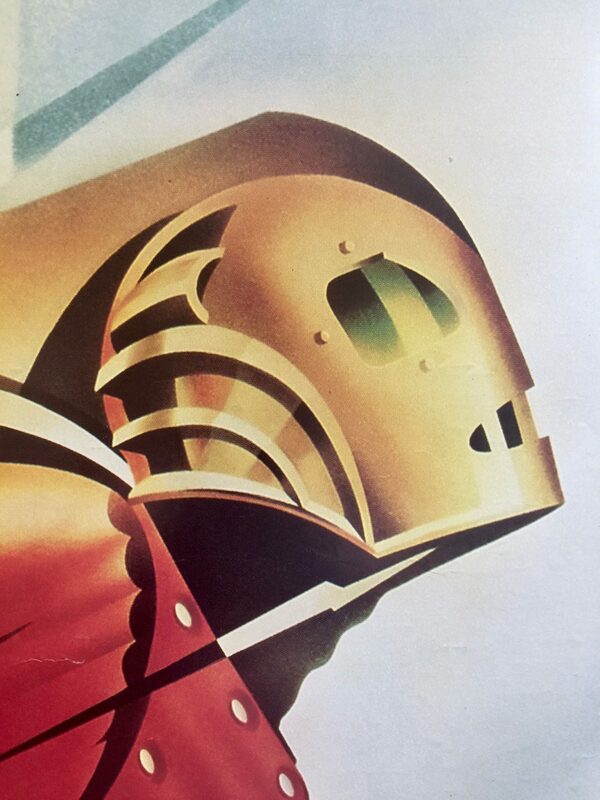 The storyline for The Rocketeer is set in Los Angeles, California in 1938. 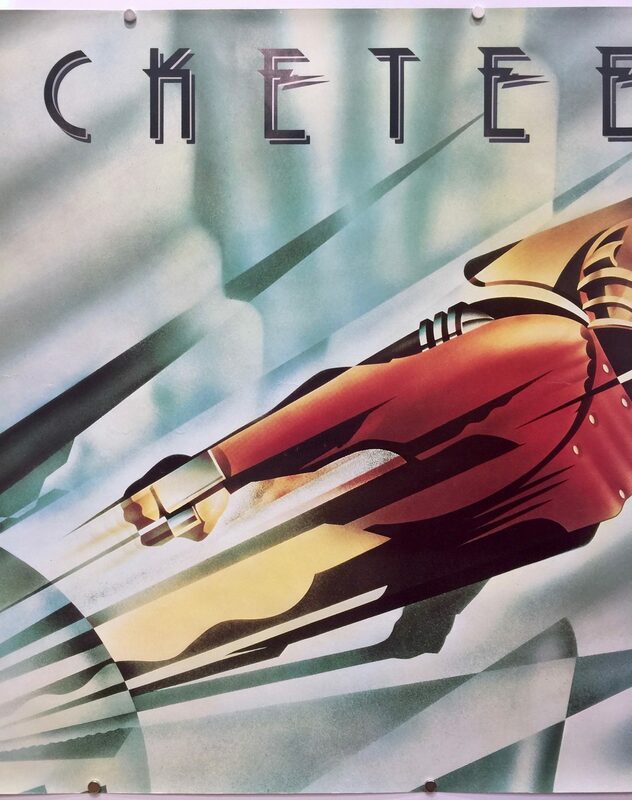 The film follows the story of stunt pilot Cliff Secord who stumbles upon a hidden rocket powered jet pack that he thereafter uses to fly without the need of an aircraft. His heroic deeds soon attract the attention of Howard Hughes and the FBI, who are hunting for the missing jet pack, as well as the Nazi operatives that stole it from Howard Hughes. 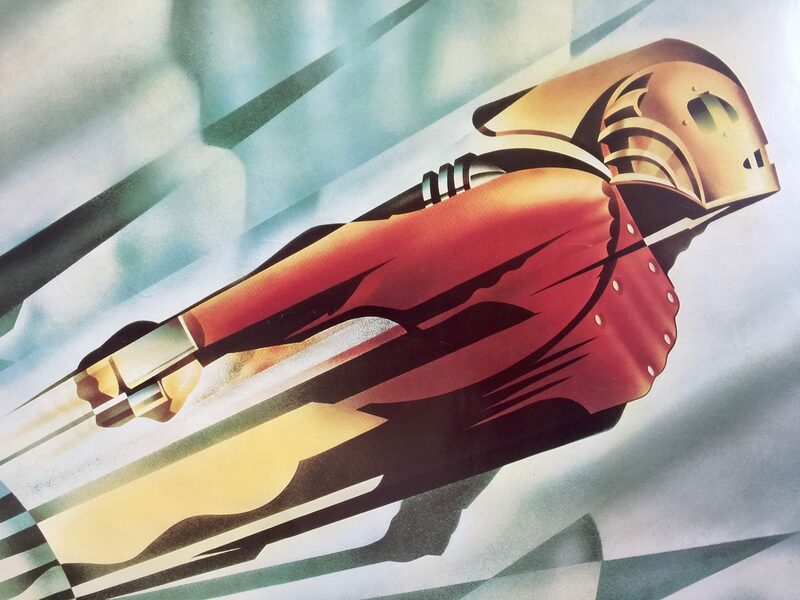 Development for The Rocketeer started in 1982, when Dave Stevens created the character and viewed him as an ideal protagonist for a film adaptation. 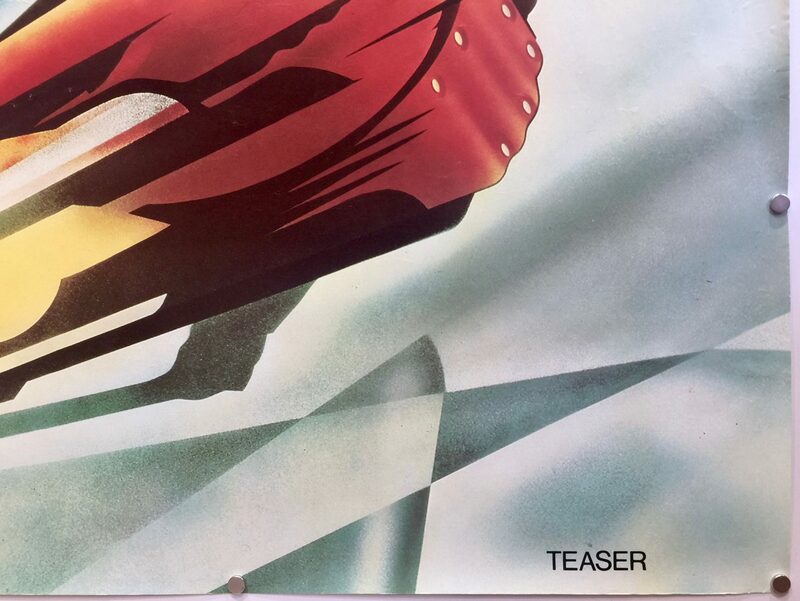 In 1983 he sold the film rights to Steve Milner, but he strayed too far from the original concept and the rights reverted back to Dave Stevens. 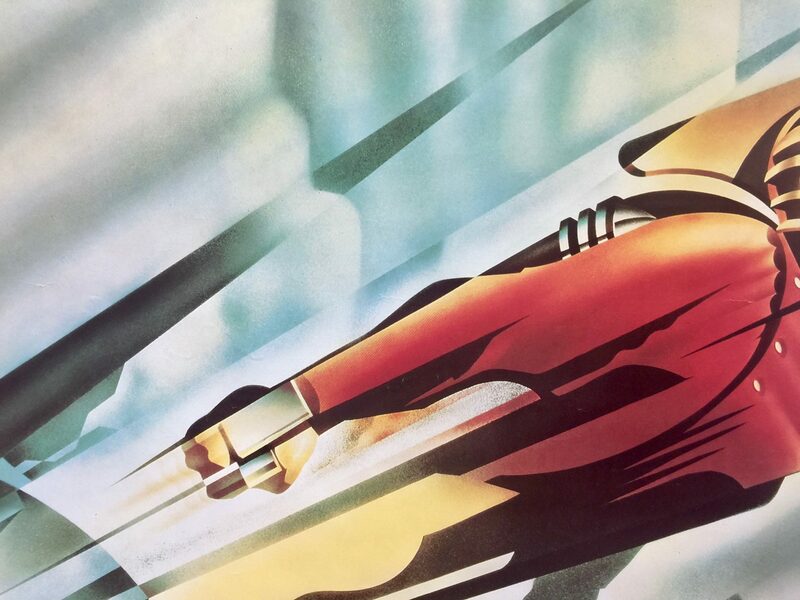 In 1985, he gave screenwriters Danny Bilson and Paul De Meo a free option on The Rocketeer rights. 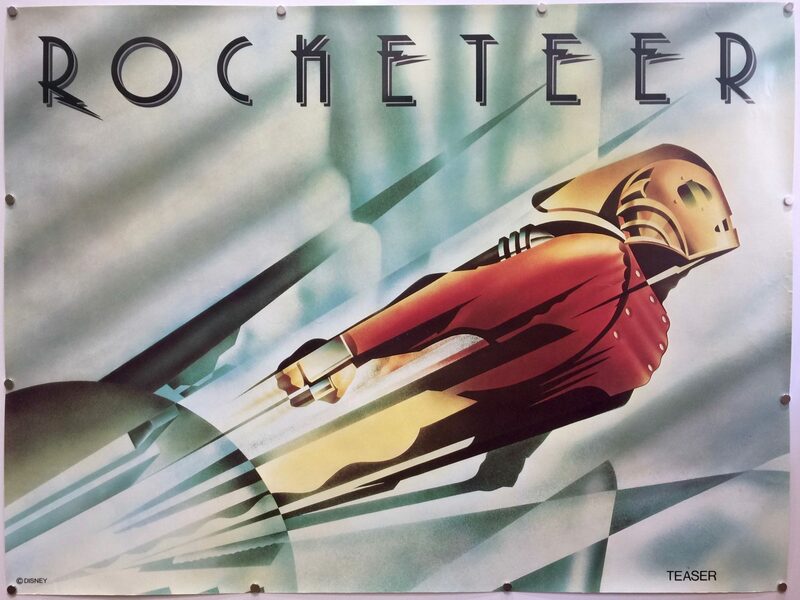 Initially, they considered making The Rocketeer as a low-budget film, shot in black and white and being funded by independent investors. 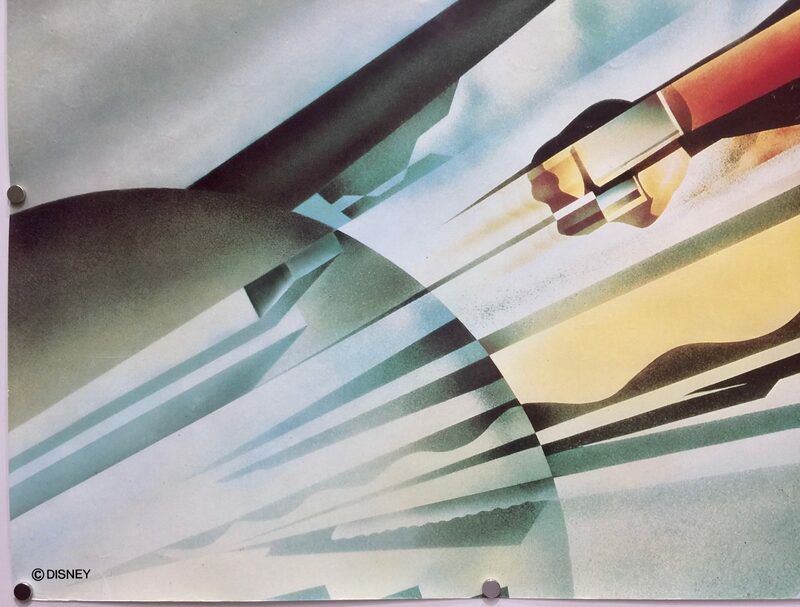 However, that idea was dropped and they decided to keep the comic book’s basic plot intact, but fleshed it out to include a Hollywood setting and a climactic battle against a Nazi Zeppelin. 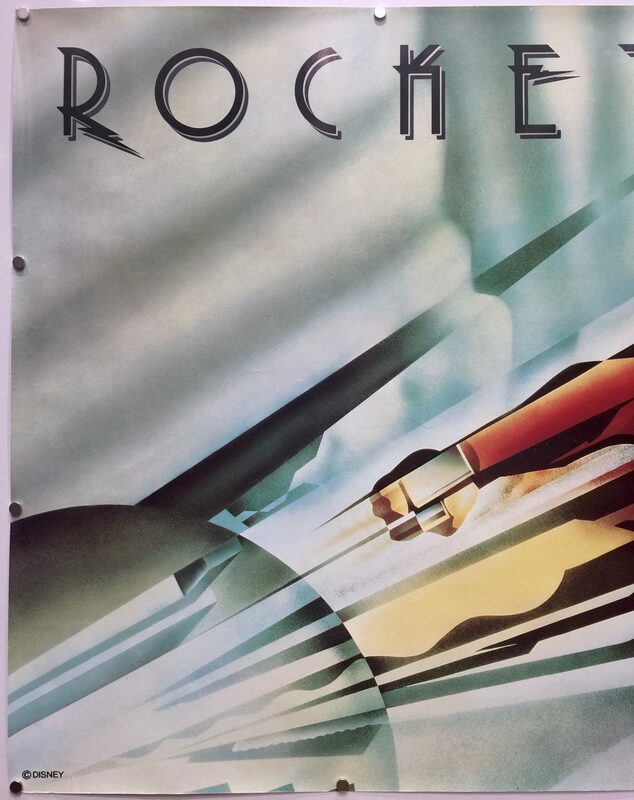 Principle photography for The Rocketeer took place between September 1990 and January 1991. 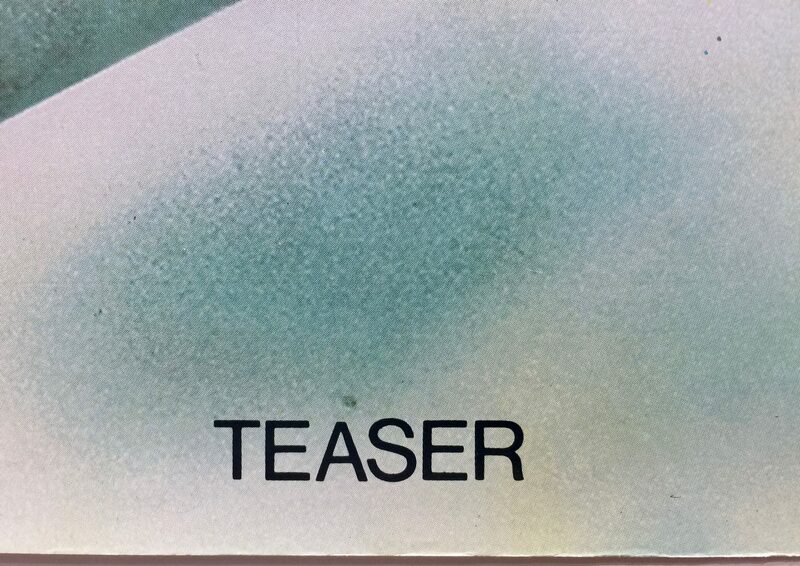 Filming was completed at the Griffith Observatory in Los Angeles, California. An abandoned World War II runway at the Santa Maria airport in California was used for Chaplin Air Field. For the scene at the air circus, 700 extras and 25 vintage aircraft were used. 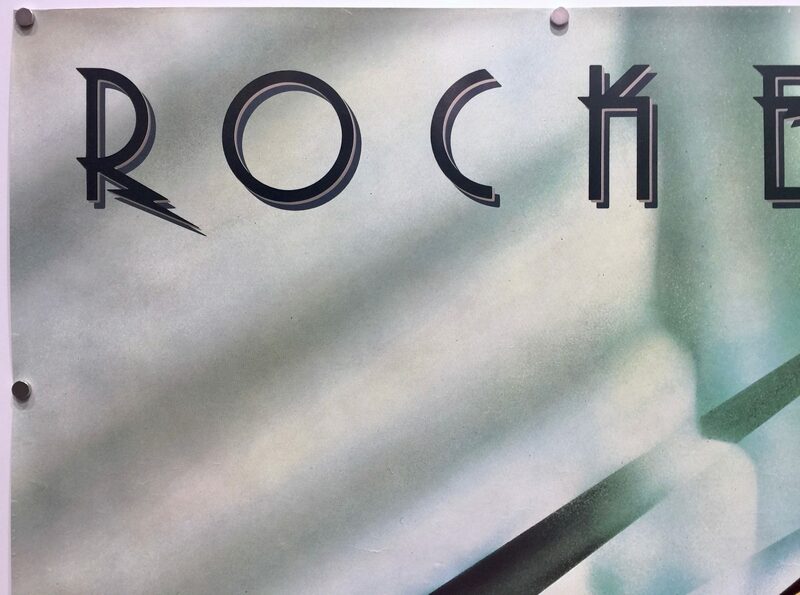 Aerial coordinator Craig Hosking remarked in an interview, “What makes The Rocketeer so unique was having several one-of-a-kind planes that hadn’t flown in years”, including a 1916 Standard biplane and a Gee Bee Model Z racer. The sequence where Cliff rescues Malcolm was adapted shot-for-shot from Stevens’ comic book. 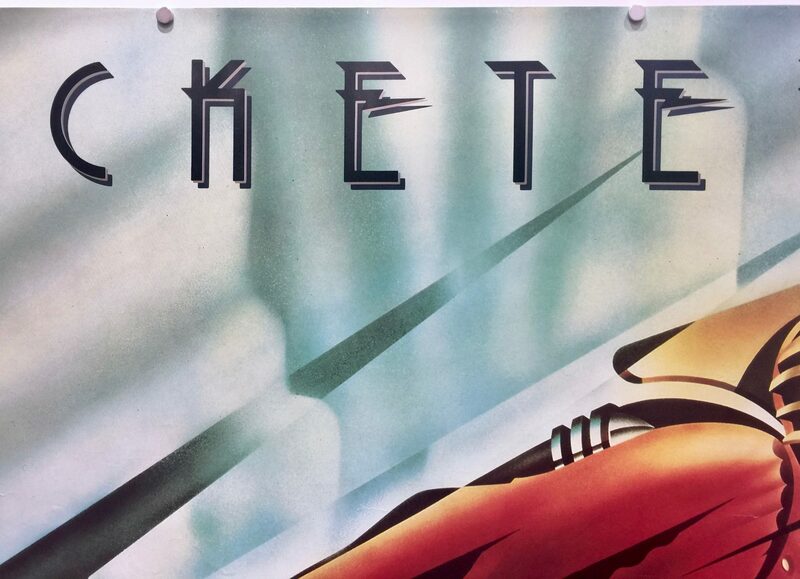 The Rocketeer’s original production budget was meant to be $25m, but rose to $40m. 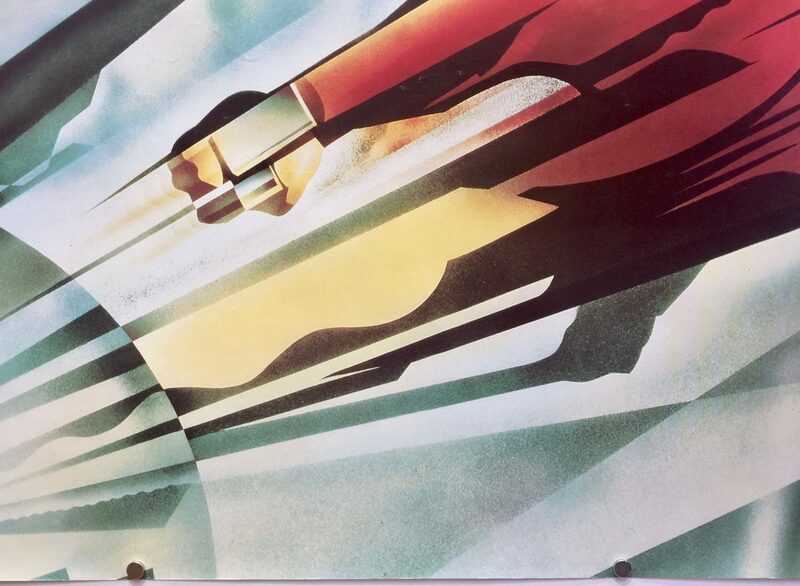 This happened after Disney became impressed with the dailies; “they realised this was a bigger movie than they were anticipating”, Joe Johnston explained, “and they approved overages. It never got completely out of control.” In its opening weekend it earned $9.6m and grossed box office receipts of $46,704,056 in the US. 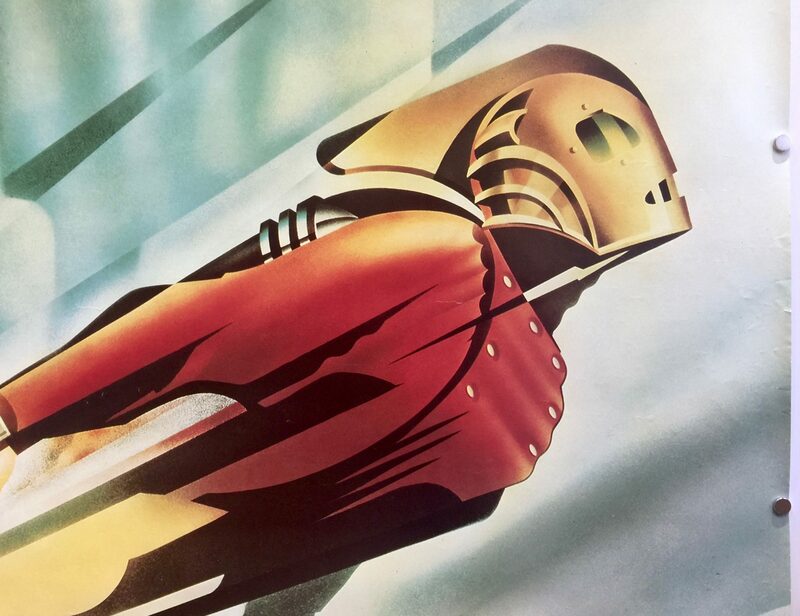 There were plans for a The Rocketeer sequel but was abandoned after the film due to its poor perform at the box office. In 2012, new efforts were made for a remake and a sequel has been announced for release in 2018.